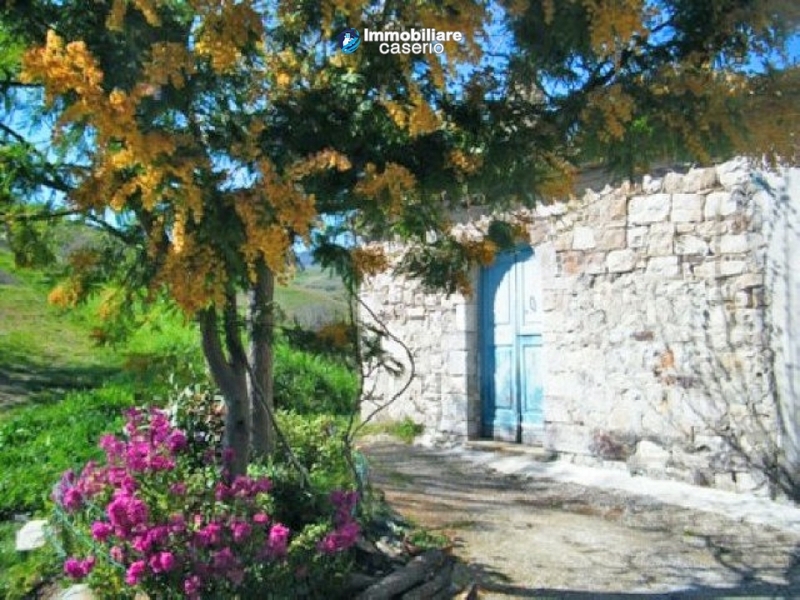 Description:Countryhouse indipendent on three sides. 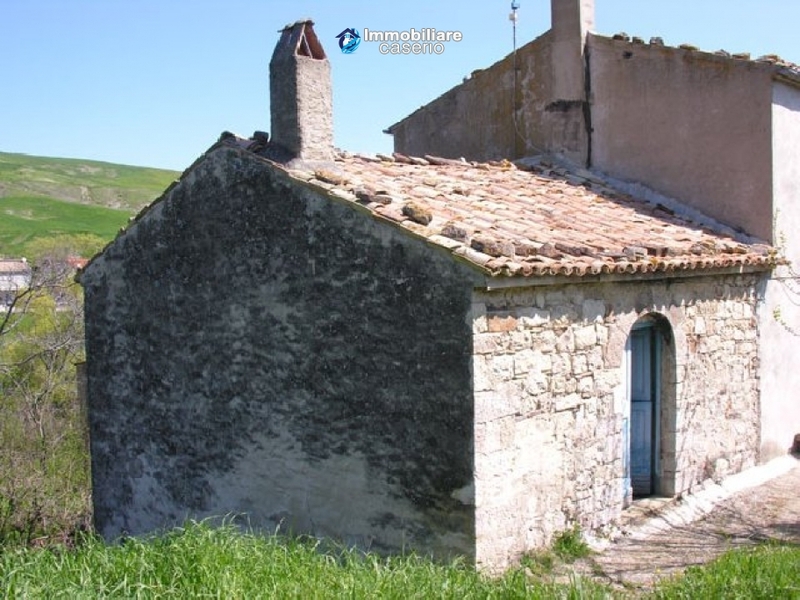 It lies on two levels comprising of one room each level, for a total surface of 50sq.mt. 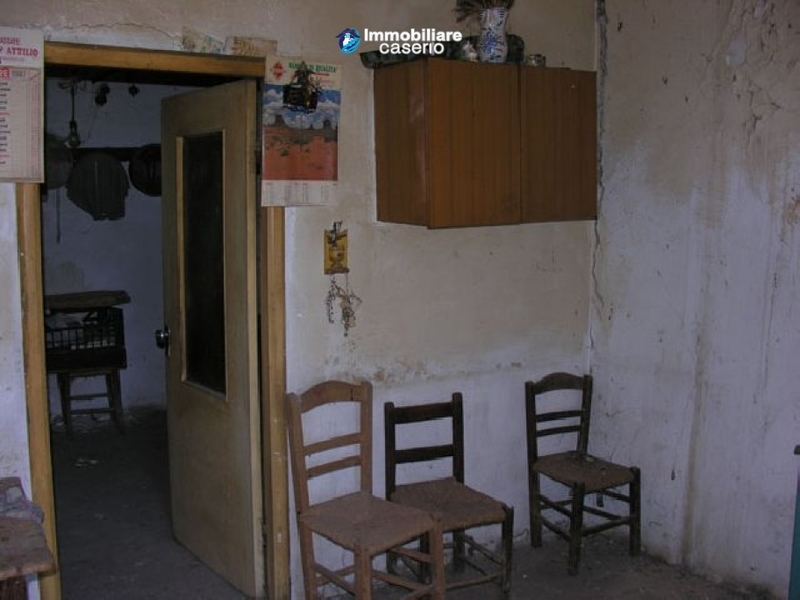 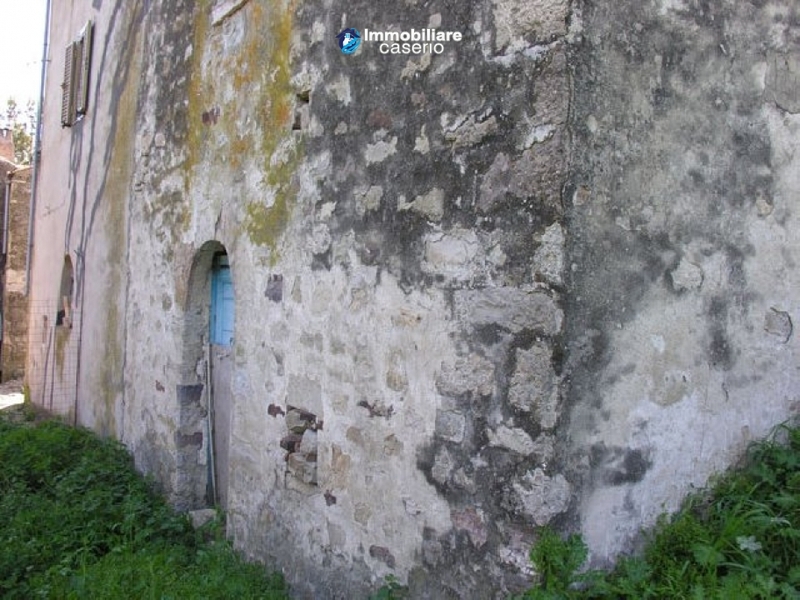 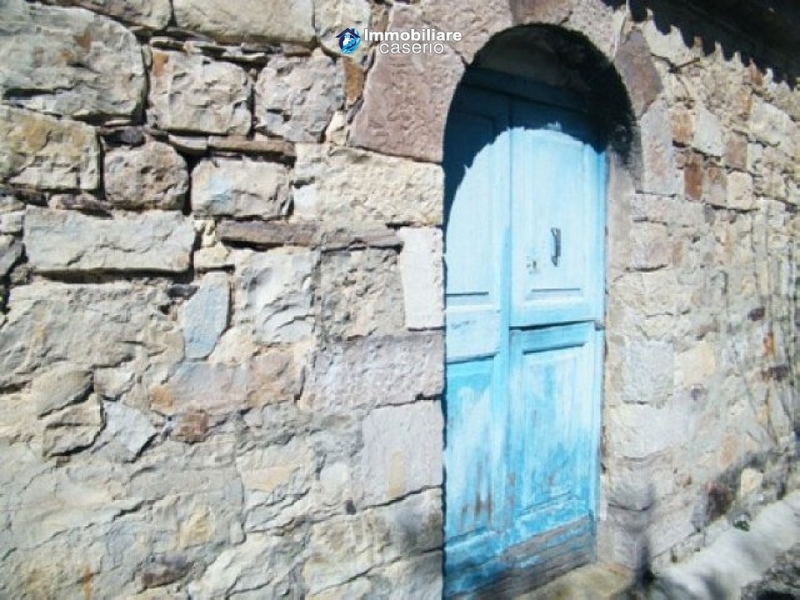 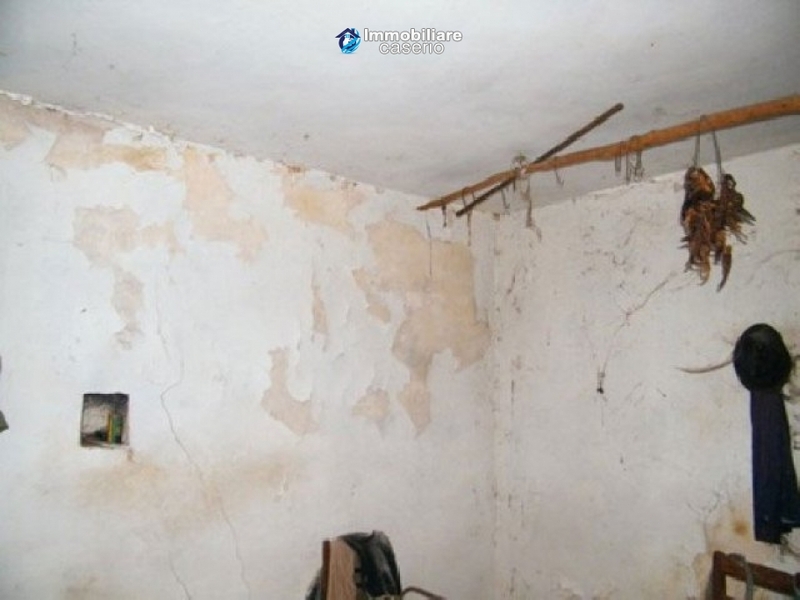 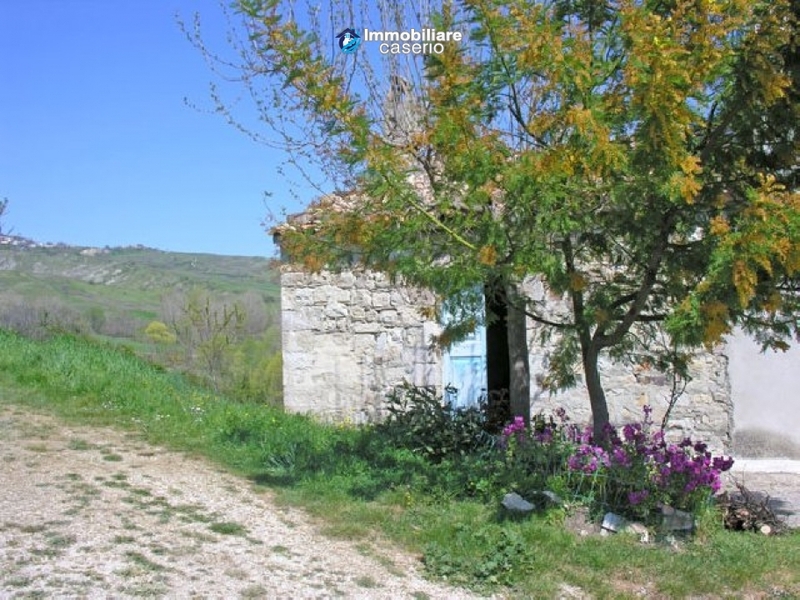 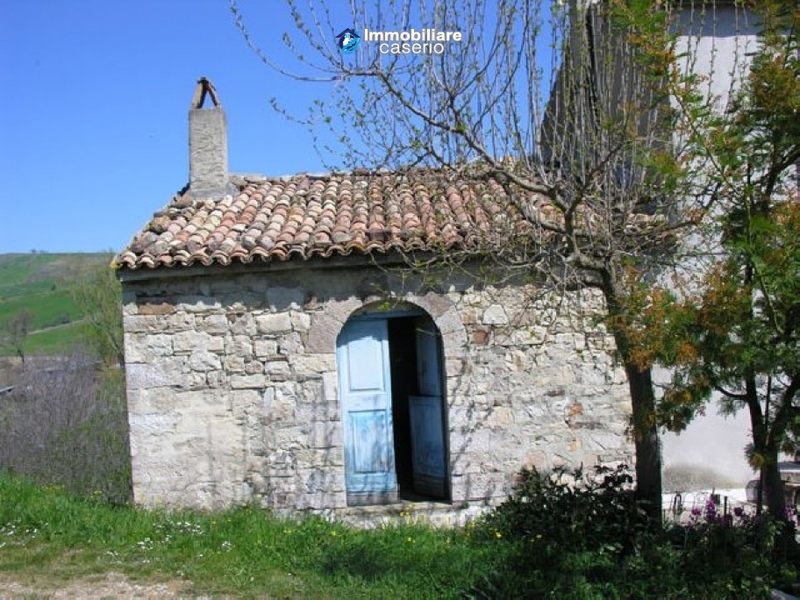 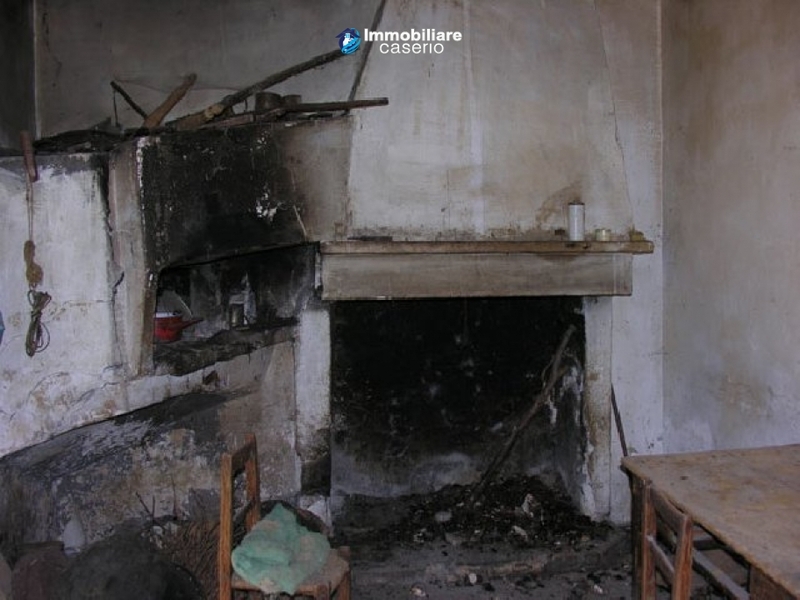 This building is in need of complete restoration, surrounded by a garden and with the possibility to buy more land according to your wish and need. 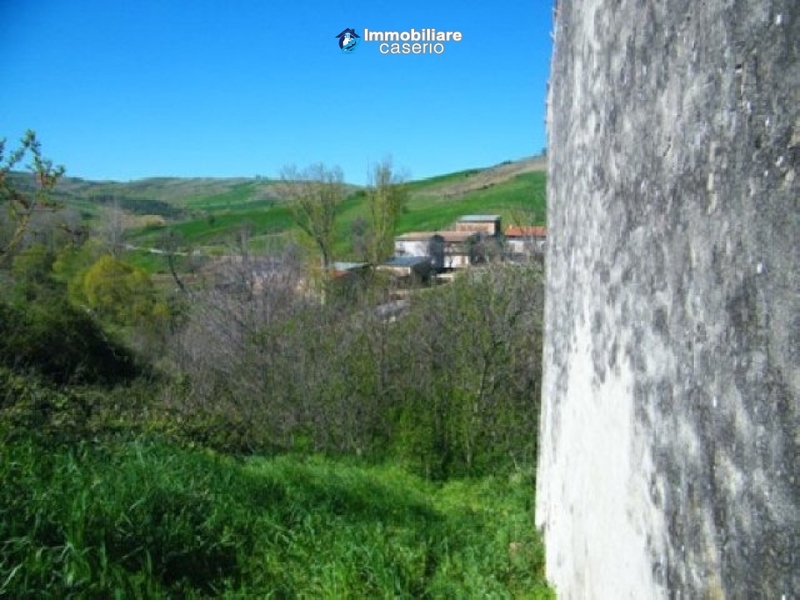 Peaceful location with enchanting view.Utilities: water and electricity. 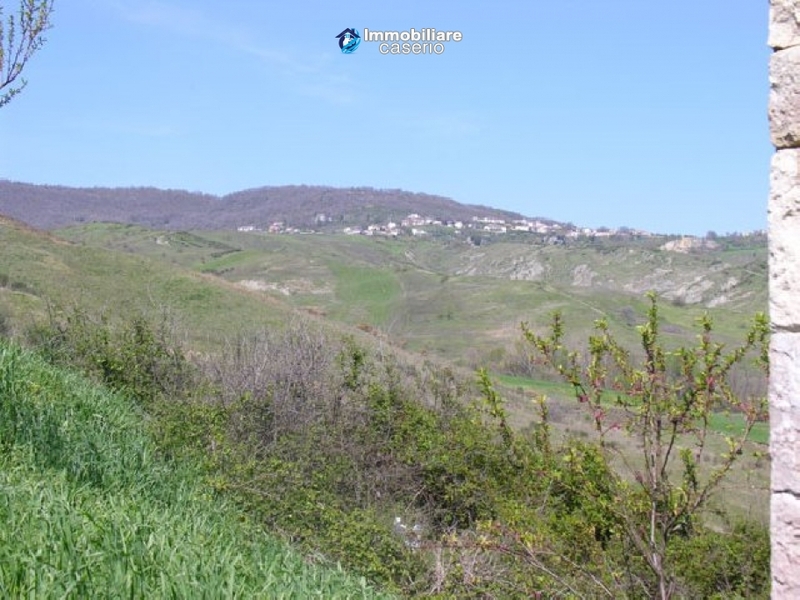 Distances: 35km far from the sea, 20km from the motorway, 14km from the mountain and 21km from Casalbordino.